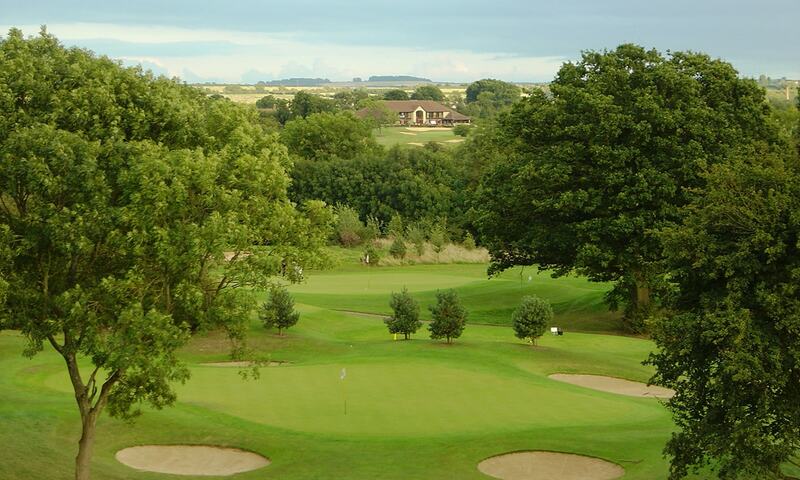 Incredible Kendleshire, a golf club focused as much on people as it is about our wonderful sport. Our Pro Shop – “Golf-inc” – is the life and soul of the club. It’s the place to go prior to playing the course, to get practice balls or seek tuition or to introduce you to new playing partners. Golfinc is also the place to experience a complete range of cutting-edge golfing equipment, technology and the latest in clothing brands and styles. 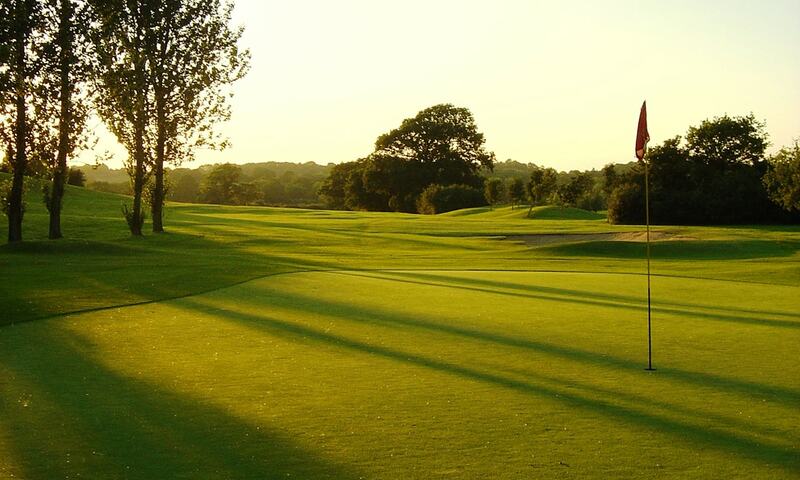 Planning on visiting the area and playing more than one course? 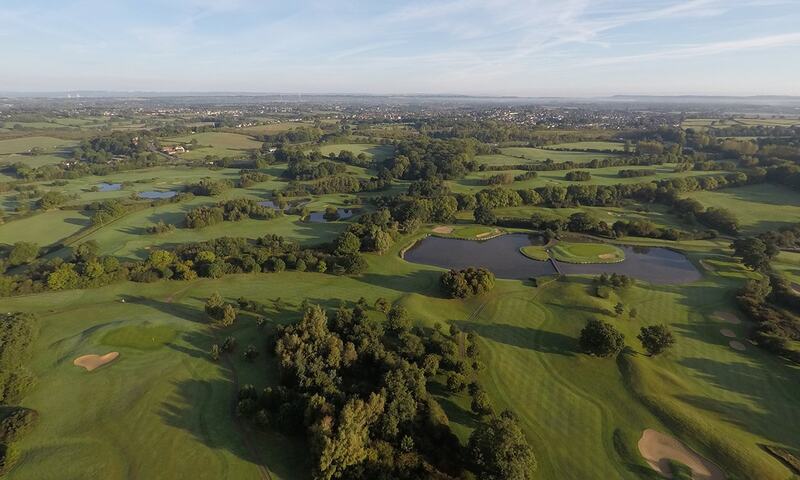 We work with BristolGolfBreaks, who are brilliant at combining the best golf courses and hotels in Bristol – a one stop shop run by professionals who are there to make your trip as effortless as possible.